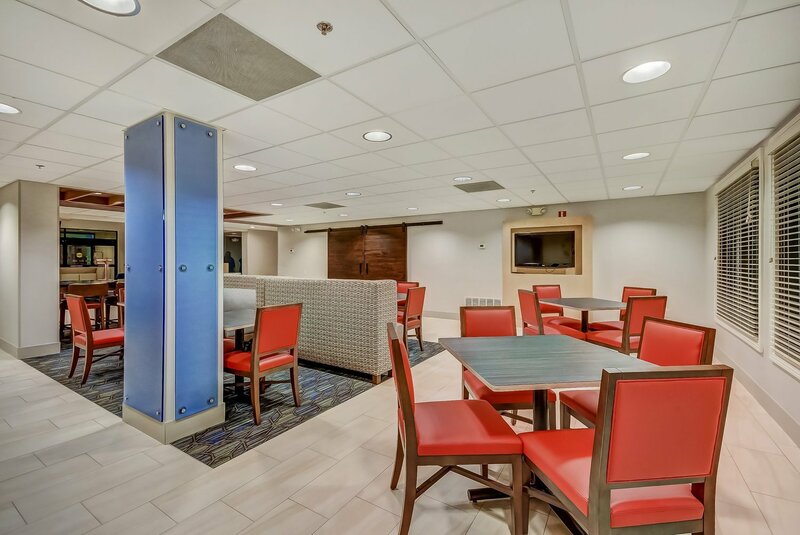 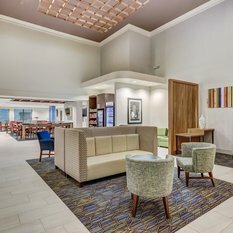 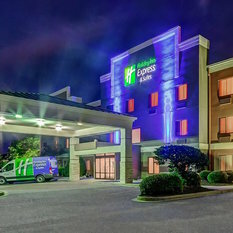 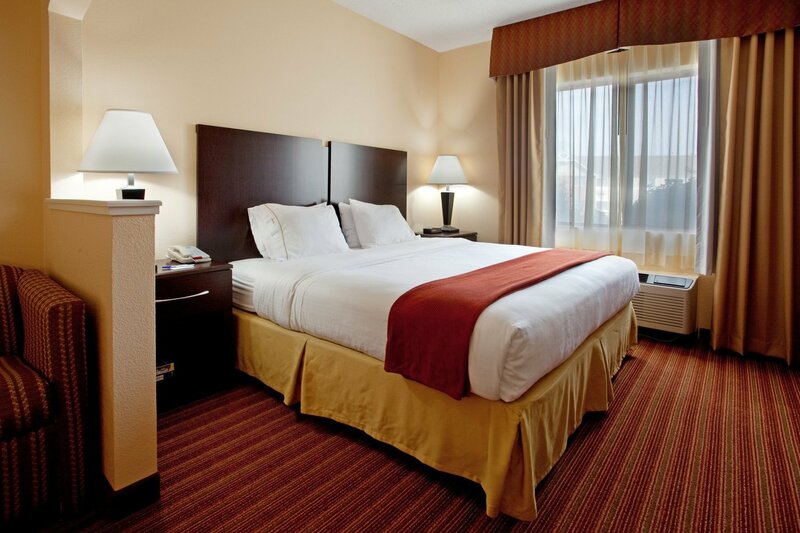 Holiday Inn Express® Hotel & Suites Greenville Airport is the perfect home away from home. 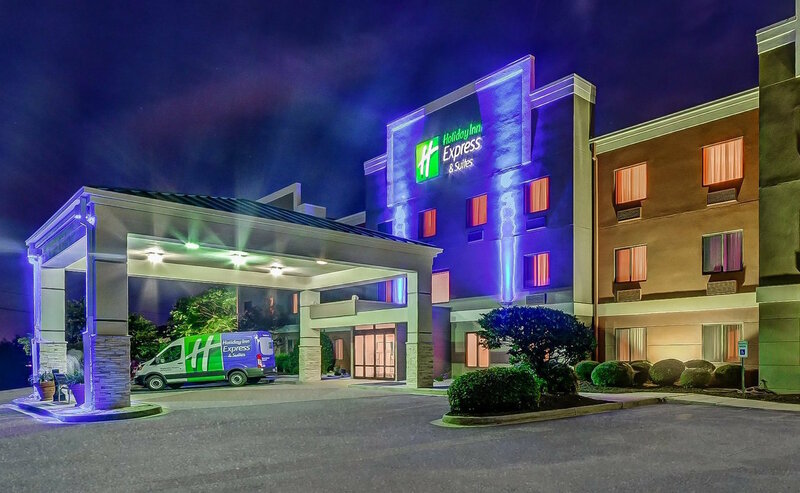 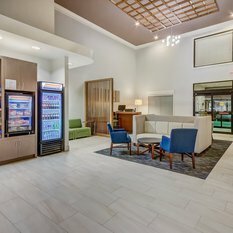 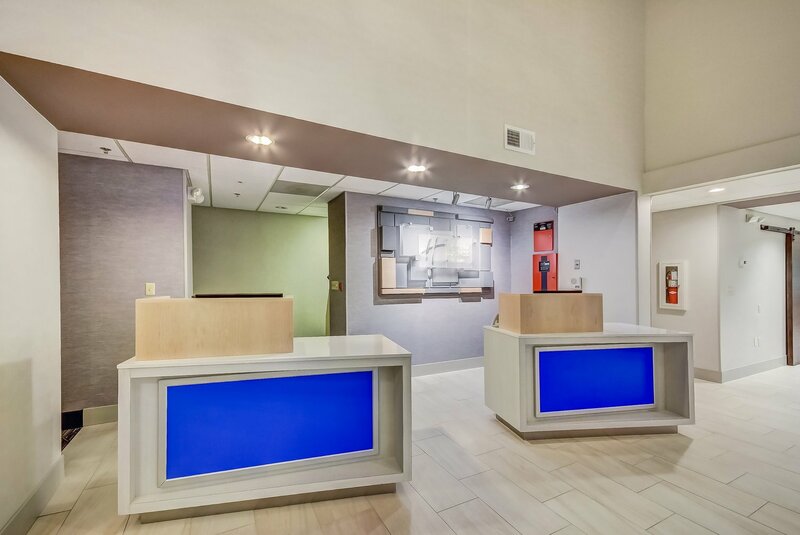 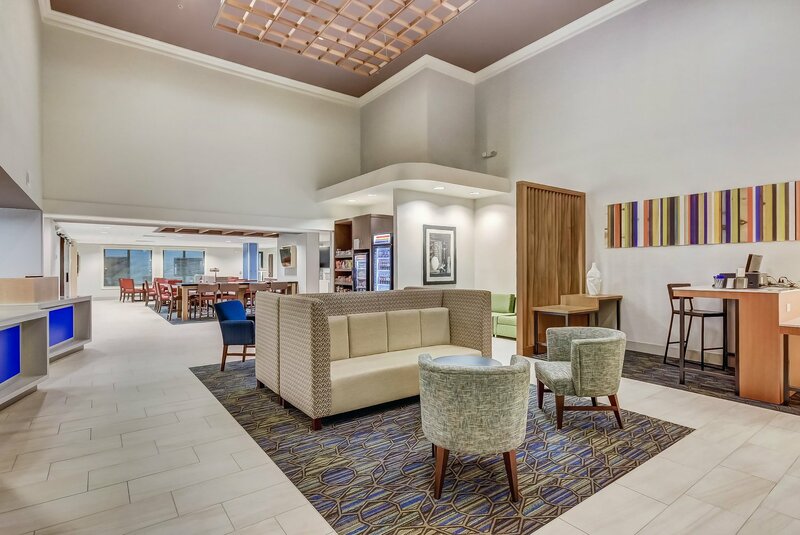 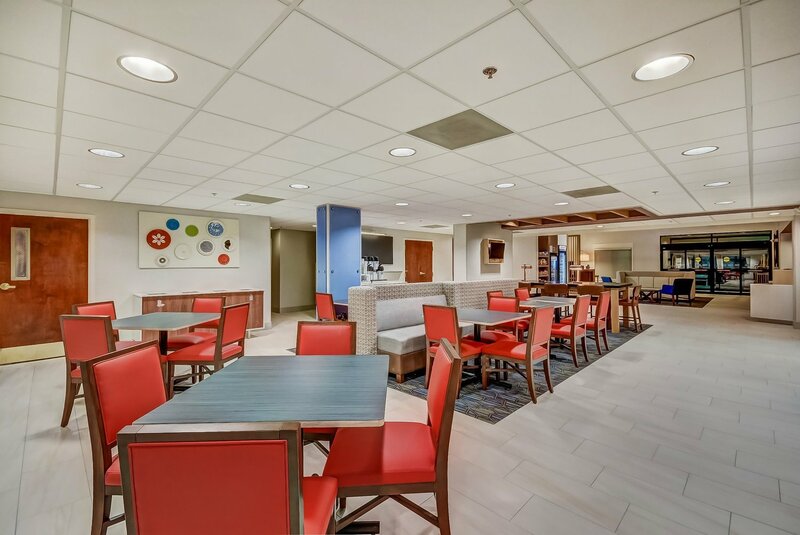 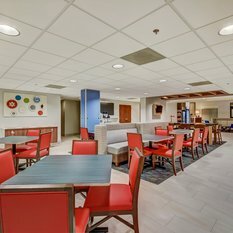 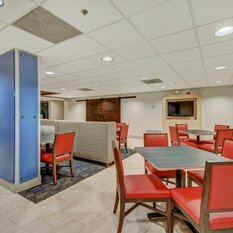 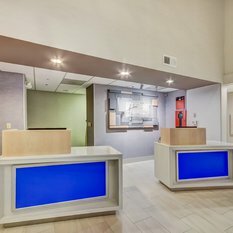 Situated between the business hubs of Greenville and Spartanburg, SC, our hotel's address offers quick access to the area's top companies, including Michelin, BMW, and GE. 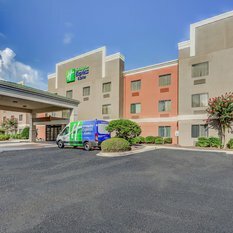 Since we're close to I-85 and I-385, travelers can easily explore the attractions of Greenville, SC. 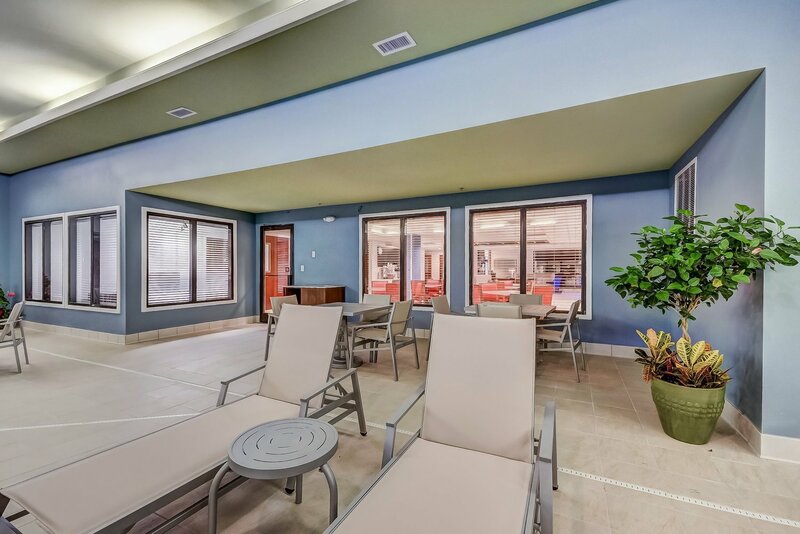 We recommend a stroll down the tree-lined Main Street or getting in some retail therapy at the popular Haywood Mall, which features more than 150 stores. 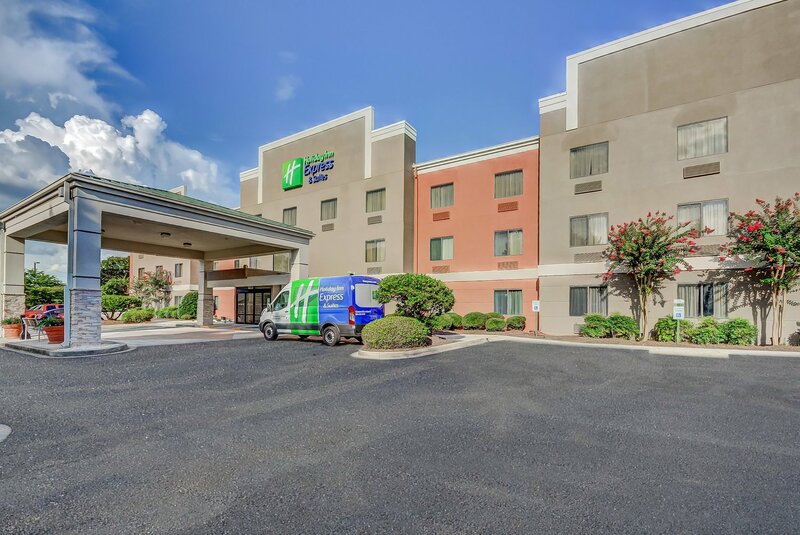 Guests can enjoy great Southern hospitality while you stay at this all-suite property near the Greenville Airport (GSP). 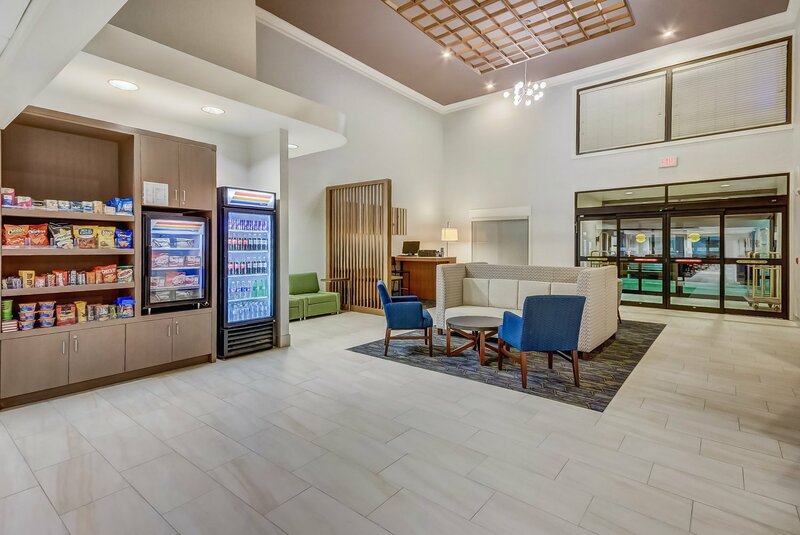 Our hotel's free, hot breakfast is the perfect way to start the day. 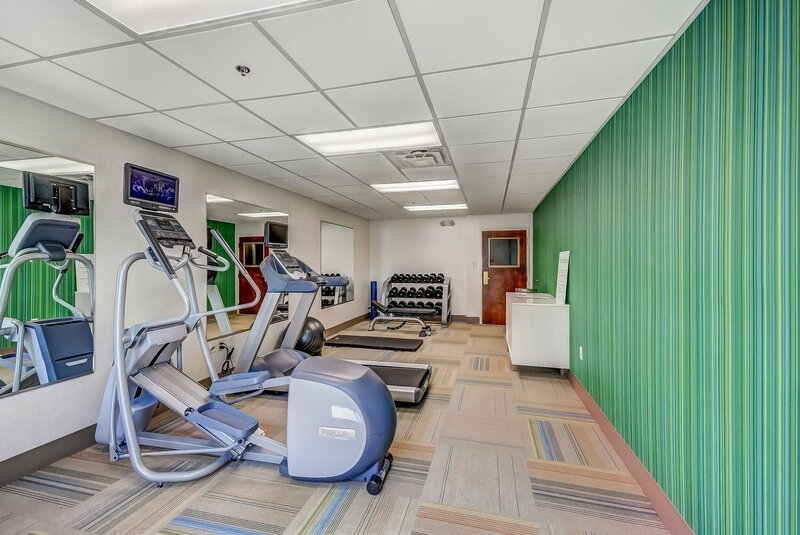 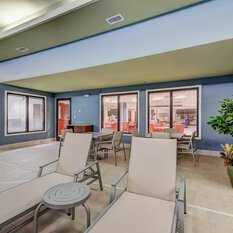 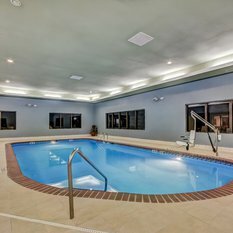 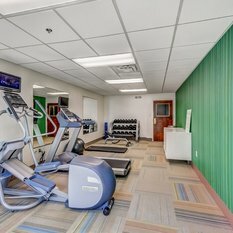 Other amenities include an indoor heated pool, fitness fenter and free wired and wireless Internet access.